Infinix is on point with this one I must confess. The lineup for Infinix smartphones this year have been nothing short of awesome. From the Note series to the Hot Series and today we discuss the Hot S Infinix smartphone aka X521. 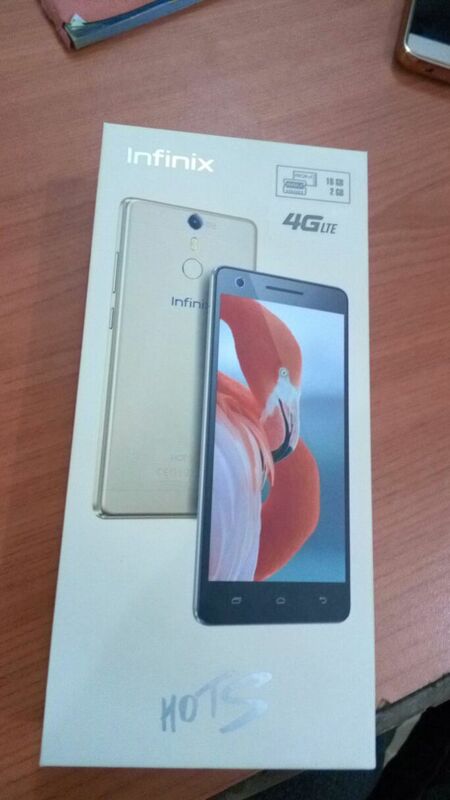 Infinix Hot S is one of the newest addition of smartphones to the Hot line up. This is a very well-built and designed smartphone. First, the Hot Series are supposed to be medium end phones, with slightly less specs and less pricey than the Zero series and it's still so. But with this Hot S, the specs is now at part with the last Infinix Zero but still affordable. The Hot S is a dual SIM 4G LTE smartphone with awesome design. It's so sleek you won't believe it. Unlike the Zero 3 smartphone, the Hot S comes with a full metal body design for that premium feel. It has round edges and flushes to a flat surface. 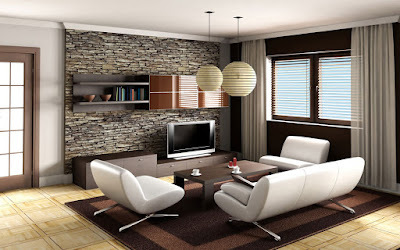 It has dimensions similar to the Zero 2 152 x 75.8 x 7.83. One thing we like about the X521 is that the bezel is not as huge as the Zero 3. Hence operating this phone with one hand is a breeze. The camera is located at the top middle of the phone, the dual LED flash light is located immediately below the camera, and followed by the Fingerprint scanner. At one side, power, memory card, and volume keys are situated while the other side has the slots for SIM card. Infinix HOT S spots a 5.2 full HD IPS screen. Colors are vivid and stunning, thanks to the resolution which stands at almost 350PPI. Images look colorful, videos appear crisp and during outdoor conditions you won't have to strain your eyes to see images on screen. Out of the box Infinix Hot S comes with Android 6.0 marshmallow OS with Infinix's own XUI interface on it together called the XOS. So yes, you get the marshmallow experience plus the subtle cool XUI experience Infinix is currently using on all their smartphones. The OS is fluid, works, and it is not a resource hog. 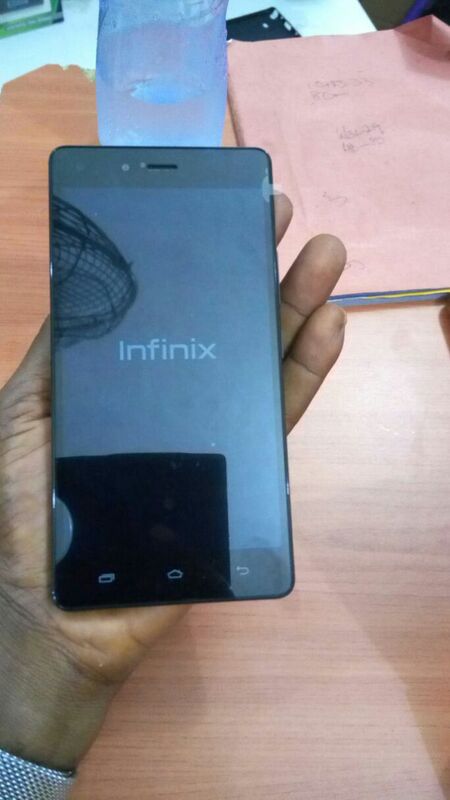 To Processor further make sure that the device performs well, infinix threw in an octa-core processor in the phone. This will help reduce power consumption by switching tasks between different cores. The Hello X10 chip has a 64bit octa-core processor clocked at 1.3GHz and a Mali T860 GPU for graphics intensive processes. While this may appear small, the X10 processor is capable of performing great tasks while minimizing battery usage. The highlight of this Hot S smartphone is the fingerprint sensor. It is the talk of the town. You will note that when we covered the Helix X1o MediaTek chip, we said it has capability for fingerprint authentication. Well, infinix didn't waste time in making full use of the chip's capabilities by incorporating a fingerprint sensor at the back of the phone. With the fingerprint scanner, your data privacy and security just got upped. Sometimes passwords and pins isn't adequate but with the fingerprint scanner, you can be sure of better data and device security. The fingerprint scanner works flawlessly when we tried it. Gone are the days of 1GB RAM for the Infinix Hot Series. Now we are in the era of 2GB RAM and will be in 3GB RAM soon but that is talk for another day. Hot S comes with 2GB RAM so you won't have to worry about performance of apps especially when multitasking. With better memory comes better and faster access to files. Talking about memory, the device comes with 16GB/32GB internal memory and memory card slot that supports up to 128GB memory card. 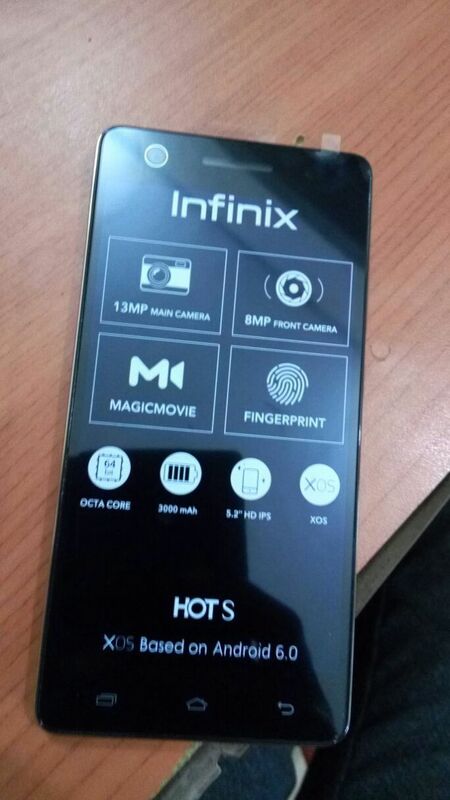 Infinix Hot S comes with a 13MP front camera and a 8MP front camera. Image capture is quick and crisp. The auto focus works pretty well. It can focus from far to near object within 2 seconds. Image cam be as high 6mb. Front facing camera for video calls and selfies are equally great. Talking about video, rear camera video recording is now better. It records 720p video at 60fps. Again Infinix HOT S is a dual SIM card smartphone with 4G LTE, 3G and 2G network technology for connectivity. As usual, you get the 850,900,1800,and 2100 MHz network bands. 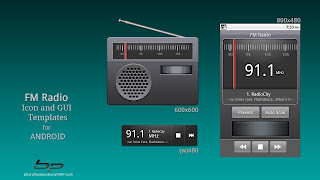 The device comes with a 802.11 b/g/n WiFi chip for accessing wireless broadcast networks. In addition, Hot S now comes with Bluetooth 4.1 for connecting to low power Bluetooth devices. With B4.1, connecting to Android Wear Smartwatches and the likes gets better with minimal power consumption. Finally, the device has a micro USB 2.0 slot for connecting to computers and other compatible devices thanks to the OTG capability of the USB. 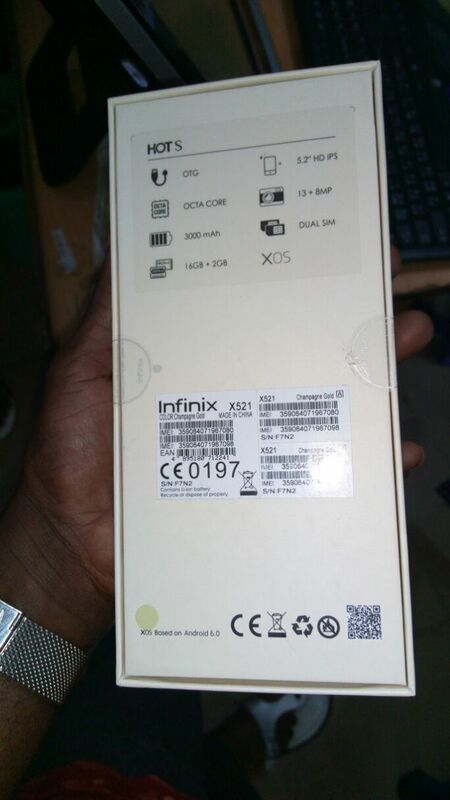 As far as battery goes, Infinix HOT S comes with a 3000mAh battery. This is okay for the basic user and for those power users a double charge will be enough to get them through the day. The battery is non-renewable though but batteries for high end smartphones are becoming less and less non-removable. This article won't be complete without mentioning the price of the device. 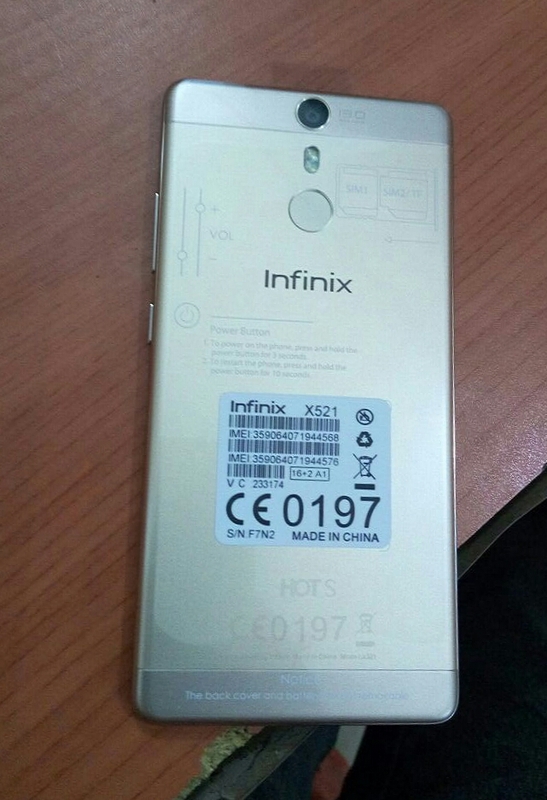 Currently, Infinix HOT S is retailing for N47500 and can be purchased from ADOL-LILLY Phones located at 10 Adepele street off medical road Ikeja, computer village, VK plaza. As usual you can drop your thoughts and comments here. 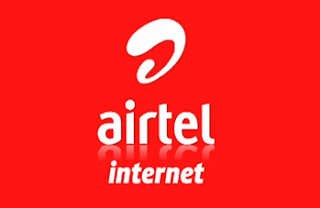 Like us on Facebook and follow us on Twitter for more smartphone gists.